The Wall Street Journal seems to agree in this article, where Hong Kong feng shui master Peter So Man-fung said that the English word “goat” best suits the meaning of “yang” in Chinese. In the article, So said that ‘Goats are able to survive in harsh conditions,’ so I am wondering what the next year will bring! People born in the year of the goat tend to be polite, loving, kind-hearted, gentle and calm – and that’s linked to the character of the goat/sheep/ram. Since ancient times, people have learned to use its fleece to make writing brushes and skin to keep warm. That links back to one of their main strengths: Goats are taking good care of others. But there are also weaknesses. 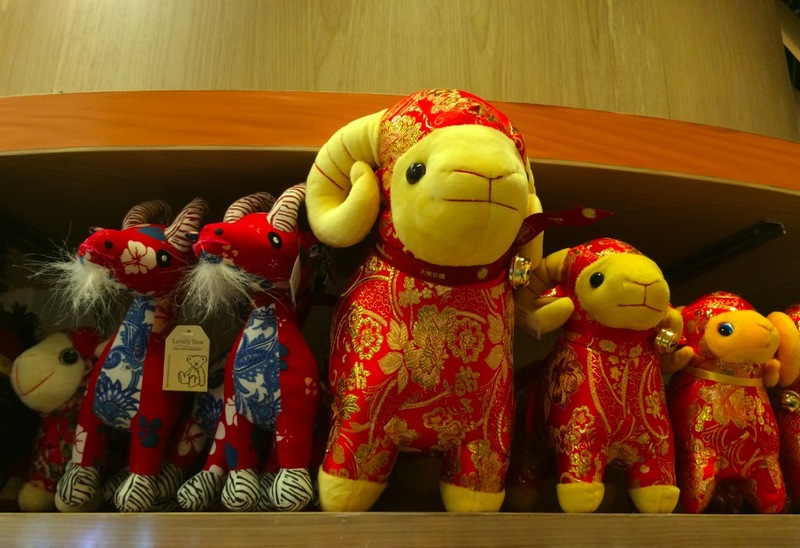 People born in the year of the goat can be shy, pessimistic, moody, indecisive and over-sensitive. They are often timid in nature. 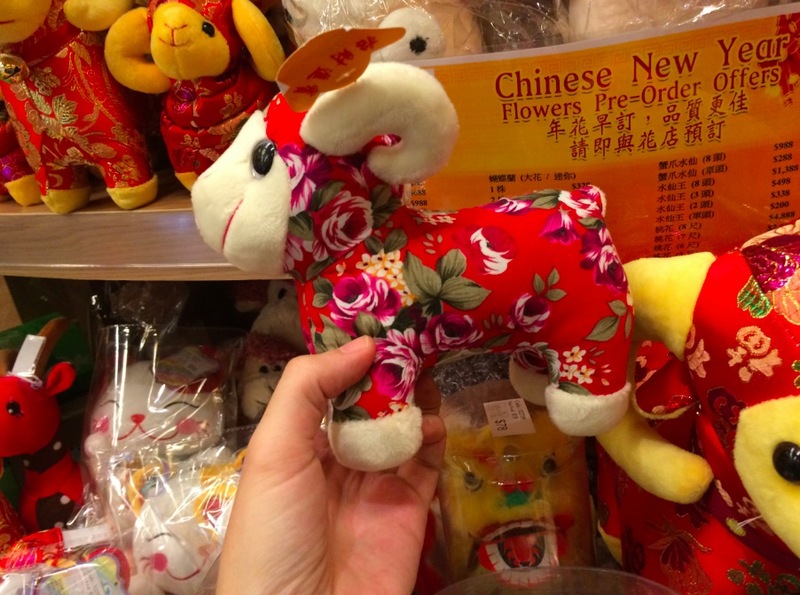 Babies born in the goat year of 2015 will be a wood goat. In Chinese element theory, each zodiac sign is associated with one of five elements: gold (metal), wood, water, fire, or earth. The wood goat person is said to be more amicable, gentle and compassionate compared to goats of the other elements. But what does this mean for other goats, people born in previous a previous year of the goat? Well, in Chinese culture, a year of one’s birth sign is unlucky – so those people have to be careful. For example, there might not be a promotion or there might be conflicts in a relationship.